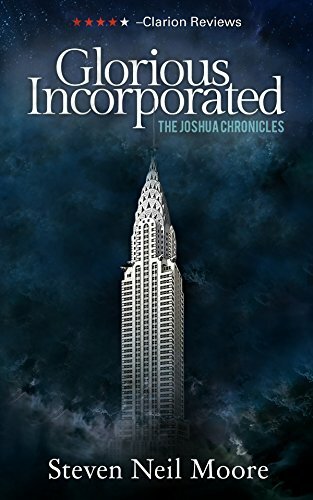 Determined to leave his troubled past behind, Joshua Arden moves to New York City. When he lands his dream job at Jonah International, he is excited to enable real and lasting change. But behind the scenes, a darker power is at play. 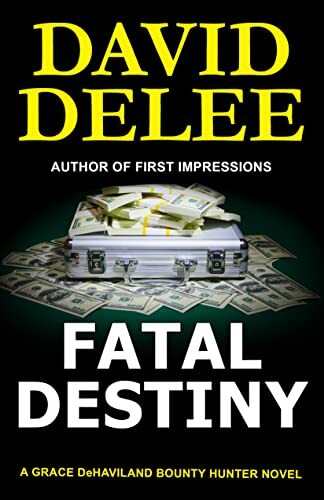 For bounty hunter Grace deHaviland, the job seemed simple. Track down Barry Keegan, a white-collar defendant in a corporate embezzlement scandal who jumped bail. A bean counter. How hard could that be?